As you get ready to celebrate Memorial Day and kick off the 2016 summer season, make sure you plan to avoid driving while impaired, authorities at the Colorado Department of Transportation (CDOT) are now warning Coloradans. That’s because, starting today and continuing through this coming Tuesday, Colorado law enforcement officials will be out in greater numbers to focus on arresting drunk and stoned drivers. Supporting this effort, which is part of the ongoing The Heat Is On campaign in Colorado, are at least 100 local law enforcement agencies, as well as troopers from the Colorado State Patrol (CSP). In addition to running saturation patrols, authorities are also reportedly planning to set up sobriety checkpoints in various areas of the state. Between 2007 and 2015, there were 67 traffic fatalities on Colorado roads during Memorial Day weekends…Of those 67 fatalities, an alarming 41 (61 percent) were alcohol related. The need for The Heat Is On enforcement periods is clearly evident, particularly over Memorial Day weekend. Law enforcement understands that people will be out having fun during the holiday weekend, but there will be zero tolerance for impaired drivers… We encourage drivers to consider the consequences of a DUI and the danger they present to themselves and others on the road. 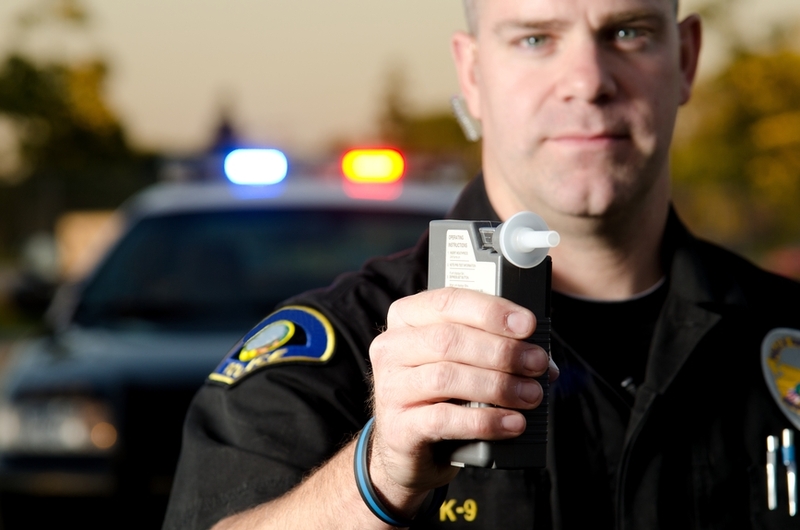 You don’t have to submit to field sobriety tests in DUI stops. The less you say during DUI stops, the better. There are automatic penalties associated with refusing BAC tests. You’re going to be in jail until at least Tuesday (because processing officials also have a holiday on Monday). The smartest thing you can do to start defending yourself and fighting the charges is to call a Denver DUI attorney at the Griffin Law Firm ASAP. If you or someone you love has been charged with a DUI in Colorado, you can turn to the Denver DUI lawyer at Griffin Law Firm for experienced help and effective defense representation.